The study on running shoes has been born from an idea that links the brand to the concept of movement. Bomboogie has always a look toward the future. Speed focused on the target. Jackets crafted for those who belong to the street, always travelling. 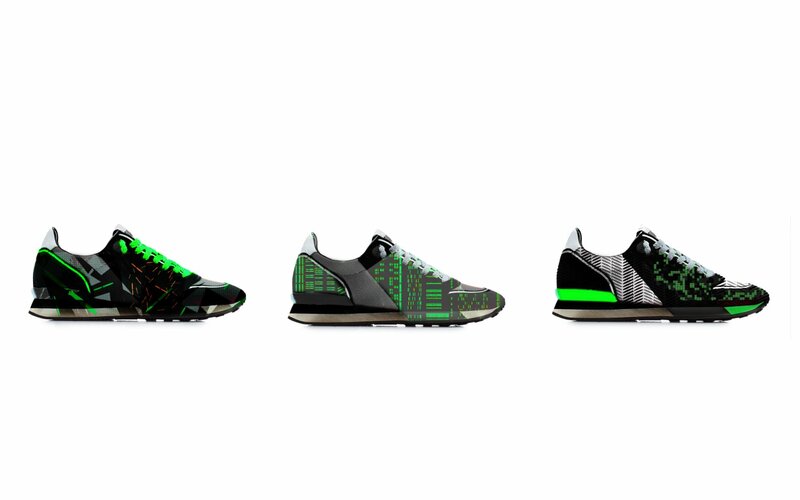 That’s the starting point of the development of the Running Shoes designed by Bomboogie. A pair of runners is the best representation of movement, speedy and street. From a basic model we developed new products using our traditional colours and symbols.